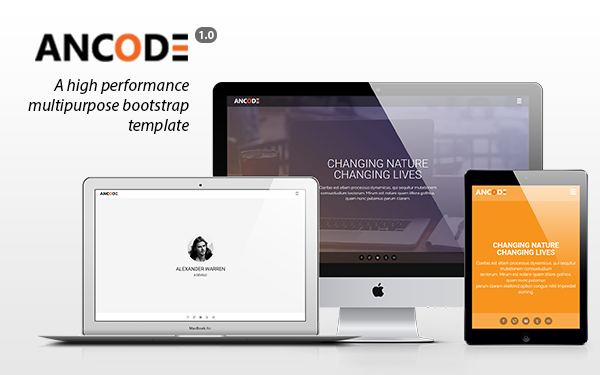 Ancode is a creative, modern, multi-purpose, responsive, Bootstrap based template that looks freely on-point in business, agency, portfolio or resume template applications. Well organized and comment codes so it’s very easy to customize and use in your project following to your needs. 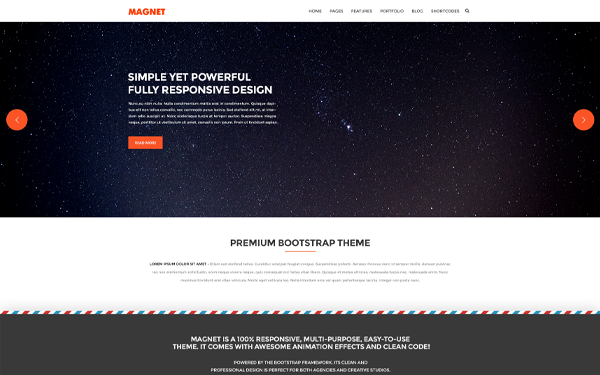 Magnet is a simple, yet beautiful and multipurpose fully responsive Bootstrap 3 template that will suit most website needs. The template code is fully commented and developer friendly. It works on all modern web browsers, tablets, and phones. 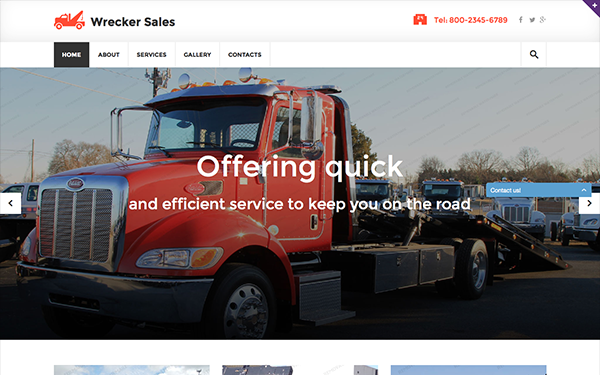 This Wrecker Sales Responsive Website Template will fit businesses dealing with cars and transportation. Among its features there is a dynamic search form that is a ‘must’ for large websites to provide their visitors with top-notch navigation. In the header you can place your phone number. This element is highly visible, designed with a large font, so your potential customers will be able to contact you immediately, without roaming the website. 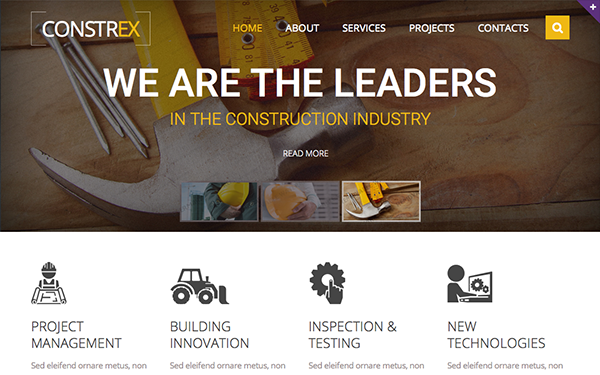 Constrex Responsive Website Template is designed specifically for industrial, transportation and construction companies. It comprises all the functionality that you will need for setting up a full-featured business website. It features the established black and yellow color palette that attracts attention and implies energy and wealth. This template comes with a large Google Map widget situated just above the footer of its homepage. 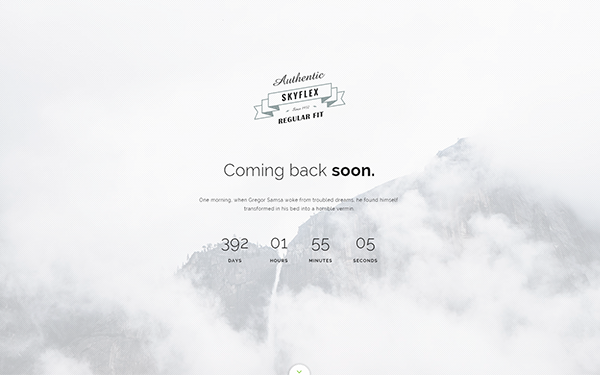 Skyflex is a under construction / coming soon template with a countdown timer, responsive layout and css animations. Skyflex has 6 predefined color schemes and 6 hero header styles. Skyflex include AJAX contact form and email subscriber form with MailChimp integration. 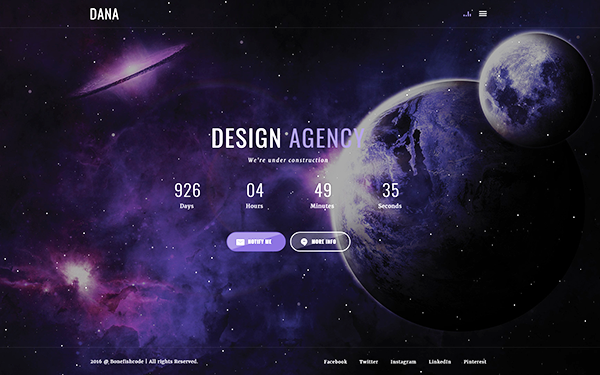 DANA is the perfect template for your landing page, toggle function/audio with config file, very easy. 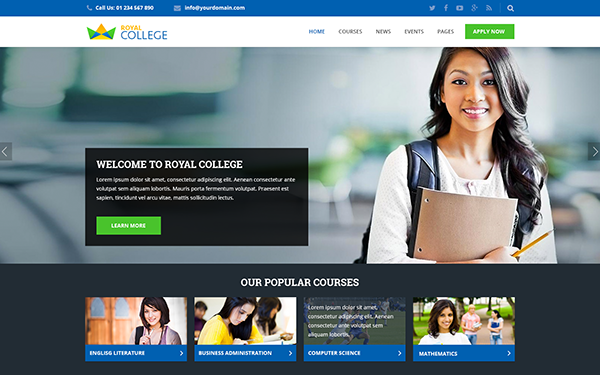 Royal College is complete education template which has all the features need to run a website of school, college, polytechnic, university. It is built on Bootstrap 3.3.5 which is consistent across almost any device screen resolution. 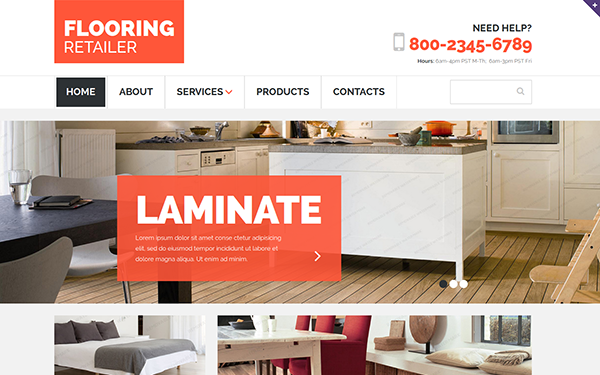 If you are looking for a solid solution for your furniture-themed website, we recommend that you take a look at this Flooring Responsive Website Template. It is designed with pixelwise preciseness, with each element crafted in a professional manner. You will appreciate its crisp semi-transparent text blocks with subtle shadows appearing upon mouse hover, and professional typography. 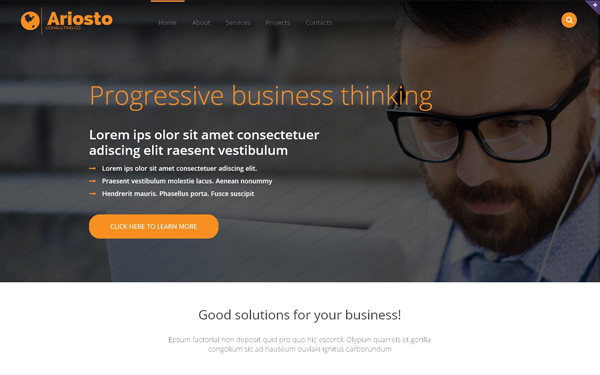 Ariosto Responsive Website Template will be a perfect fit for any business website. 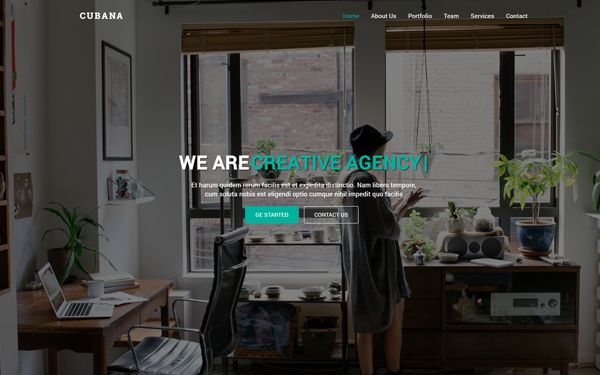 Its above-the-fold area is occupied with one large hero image – a contemporary web design trend that is aimed at boosting your brand visibility. The design of this template is built on the contrast of black and orange colors. In the footer you will find a page-wide Google Map widget that will allow you to show your visitors the location of your office or event.